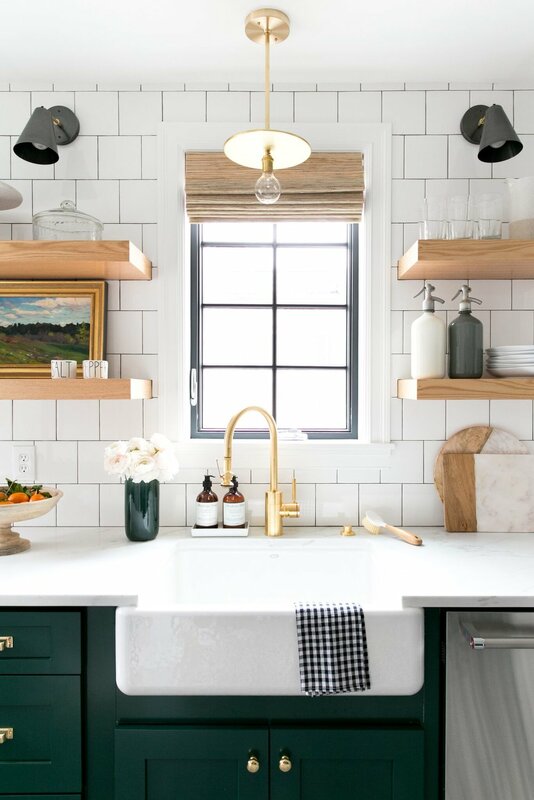 It's safe to say that subway tile has been having a huge moment for years. We see it everywhere, clients request it all the time, and we totally get why! Subway tile is a classic, easy choice for making your space look clean and updated. 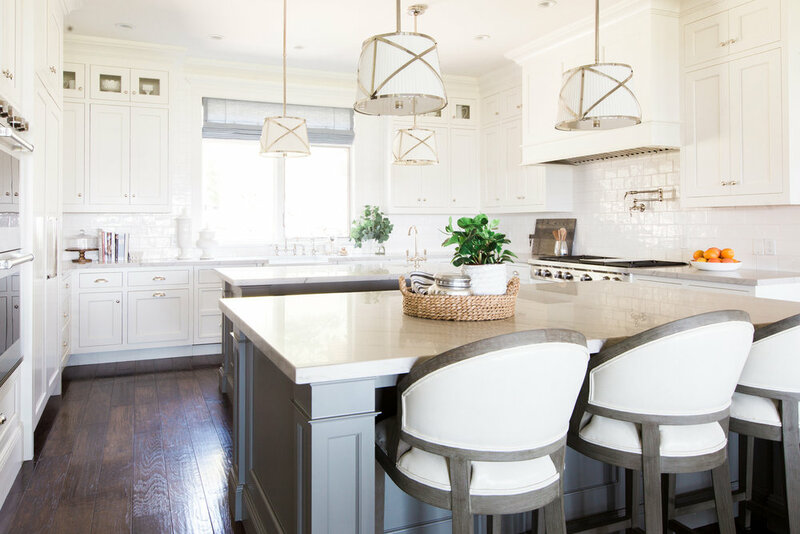 We love it too, but since we've been seeing it everywhere we've found ourselves drawn to other options that give you that classic look, but in a fresh way. 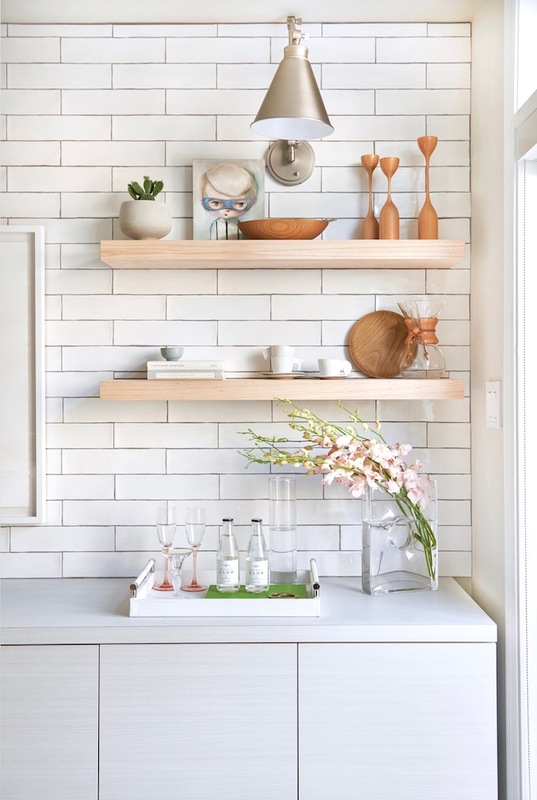 White ceramic tiles with a beveled edge add a bit more dimension to the standard subway tile look. Glazed brick tiles or an actual brick will add texture to your space. Admittedly, this one is barely an "alternative" to subway tile, but switching up the shape from rectangular to square just feels more unique. 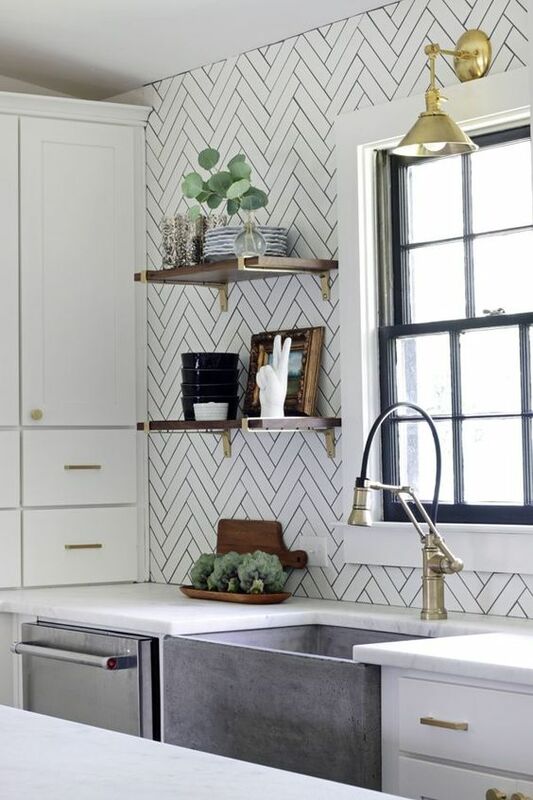 We love the look of a longer, skinnier subway tile laid in a herringbone pattern! We also love just the opposite - a small, white herringbone mosaic. Give your space a more luxe feel by using a marble tile in the same shape/size as subway tile. If you love subway tile but want something slightly more dramatic, handformed subway tile is a great choice. It has texture and movement and the light bounces off of it so beautifully. Whether it's a hexagon, scalloped edge, or rhomboid, you cant go wrong with a classic white tile in a fun shape. Design by Kirsten Marie Inc. If you are down with some drama, a dark subway tile can look really awesome in the right space. Black, navy, dark green, charcoal... the options are endless and we love them all!